The Dunigan YMCA houses a full size basketball court (Main Gym) that is divided into two smaller side courts (one for adult pick up play and one offering two baskets for shooting and youth usage) [at designated days/times] plus we have a Family Multipurpose Gym (for youth shooting and half court play) [at designated days/times]. Courts are also utilized for youth sports programs on designated days/times (see main gym master court schedule located on the north wall in the main gym). Questions? Contact the sports department at sports@ymcaswin.org. 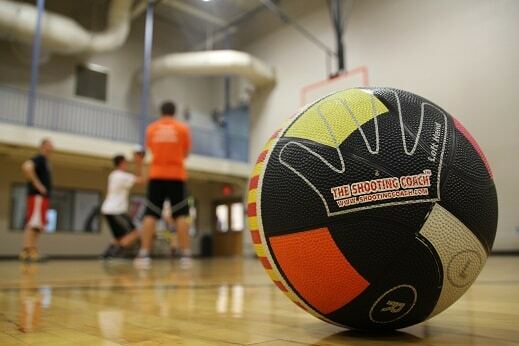 Shoot for a higher skill level with a personal basketball trainer! Our top-notch basketball trainers focus individual training sessions around assisting players with the advancement of their individual skill level. From defense to offense, players are evaluated, drilled and instructed through individually-tailored workouts that are designed to take a player to the next level. Sessions are personal and focus on the individual player’s skill needs.Our instructors are trained and led by 20-year veteran basketball trainer, Troy Sowders. As a basketball instructor, he has over 20,000 hours of personal basketball training experience plus countless hours of camp, clinic, league and team instruction. 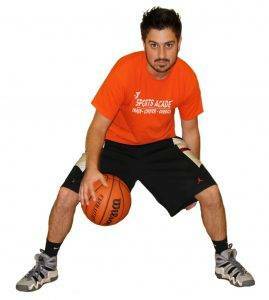 Contact Coach Sidney Kaiser for instructor availability, days and times at dubasketball@ymcaswin.org. For boys and girls ages 4 to 10 years old, our fundamental youth basketball league is designed to focus on player development through fundamental skill work, sportsmanship and team building concepts every time they take the floor. The league is divided by ages: 4-6, 7-8 and 9-10. Everyone plays (automatic sub rotation)! Players will receive 8 games, a *one-hour instructor-led practice session every week, instructor coach, a t-shirt and awards. So when deciding where your children are going to play basketball this year, don’t just pay to play…play to learn the game at the YMCA—-the birthplace of basketball! 3 year olds are invited to participate in our Biddy B-Ballers Basketball Clinic. Games will be played at the Dunigan YMCA on Saturday’s. Wednesday practices will be held offsite with details TBA with release of league schedules. Take your game to the next level with the YMCA Competitive Youth Basketball League. Our league is designed to assist players (5th-9th grade) with the evolution of their individual skill level while enhancing their level of play in a fun, competitive and structured environment. Sportsmanship, skill progression and teamwork are emphasized. Everyone plays (automatic sub rotation)! 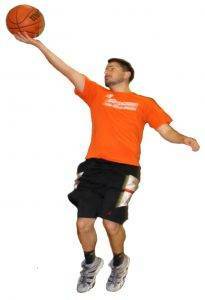 Practices are optional but highly encouraged for skill development. Attention High School Basketball Players: We will run a high school basketball league session for Elite 9th players thru 12th graders (Apr-May, June-July, Aug-Sept). Registration is now open. Practices: 5th-6th Grade @ 6:30 p.m. / 7th-9th Grade @ 7:30 p.m. at Christian Church Gym (no practices for 10th-12th grade) Details will follow with release of league schedules. Games will be played at the Evansville Christian High School (Epworth Road) on Saturday’s January – March. All other league games throughout the year will be played at Dunigan YMCA. Details will follow with release of league schedules. Come out and have a blast at this year’s 2-Day Christmas Basketball Camp. Each individual will participate in daily fundamental skill work, camp contests and 5-on-5 basketball games. Camp is lead by the YMCA basketball training staff.